What is it like to grow up as an undocumented youth in America? "Undocumented Americans," follows three undocumented youth, Jong-Min, Pedro and Silvia, who arrived to the US as young children and who share their stories and the struggles they face. Their experiences reflect the plights of millions of undocumented children and youth in America who often face isolation from peers, the struggle to pursue an education, fears of detention and deportation, and the trauma of separation from family and loved ones. This video calls for valuing the contributions of and caring for all members of our society, even those without documentation. 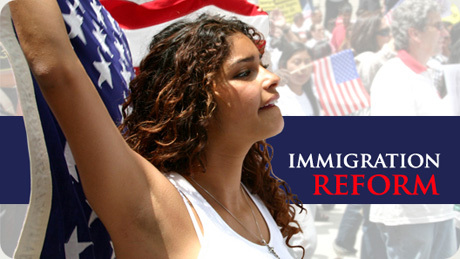 The video is followed by answers to common questions about undocumented youth in America.